Most people never think about the roof on their homes. After all, the roofing on your home should last for more than 20 years, right? You may be surprised to find out that some roofing only has a lifespan of 15 years and that’s when the roof has regular roof maintenance performed. But most roofing doesn’t get regular maintenance and can fail much sooner. 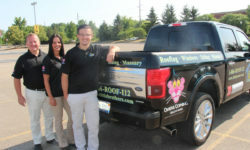 Getting regular roof maintenance in Dearborn Michigan is important not only to ensure your roof will last a long time. But also because regular roof maintenance along with roof inspections can help to locate problems on the roof which allows you to address and make roof repairs before it damages any parts of the interior of the home. The only barrier between harsh weather conditions and your family, the roof of your home holds a lot of importance. 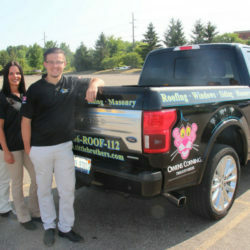 Just like anything else, your roof requires routine maintenance. 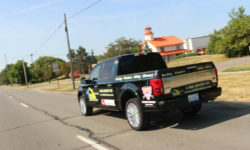 Most homeowners do not realize that you can get annual inspections on your roof, just like your car. There are several ways to ensure that your roof performs at its peak. Sometimes, roofing material is poorly constructed and can cause undetected problems over time. Other times, the elements take a beating on the foundation of the roof. 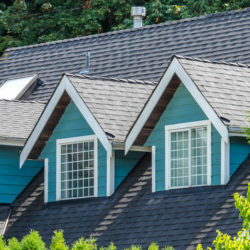 It is better to be safe than sorry by calling a local roofer to perform these inspections so that you can ensure your roof will remain strong. One thing that you will need to realize is that regular roof maintenance should be done by qualified roofing contractors. 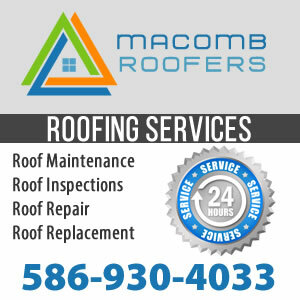 Roof inspections done on your home should be done by a certified roofing professional in Dearborn Michigan. It is not recommended for home owners to go onto their roofs as they don’t have the proper safety equipment and could be seriously injured from falling from the roof. 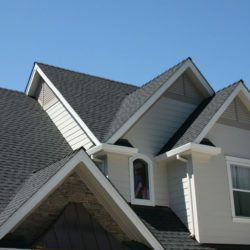 Most roofs in Dearborn Michigan are made up of several small tiles or shingles. Depending upon the material being used, the smaller pieces together are thought to make a strong and solid barrier. 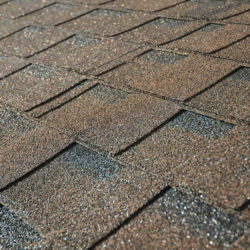 As you can imagine, it can be pretty easy for cracks to form or for individual shingles or tiles to be broken. A main indicator when determining if the roof must be replaced or not is to see if the shingles or tiles are still attached to the foundation or roof decking. 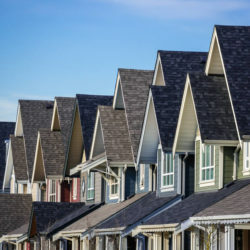 This is not something that can be seen by the homeowner, in most cases, which is why a professional roof inspection in Dearborn Michigan is beneficial. 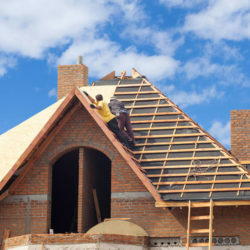 As stated previously, roofs are made up of various kinds of materials. 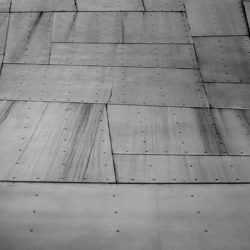 Wear and tear comes naturally to all materials, but of course, certain ones decay faster over time and under different circumstances. 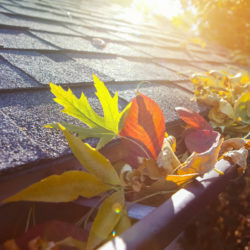 If you are unsure when you should have your roof inspected, try scheduling the appointment for after the hottest or coldest season of the year. 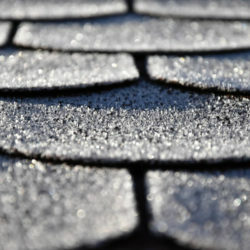 Both heat and cold can greatly impact the condition of your roof. 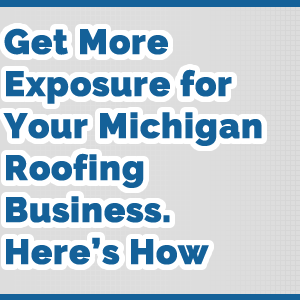 While it is not in every homeowner’s budget to fund a roof replacement in Dearborn Michigan, by having inspections, you will be able to quickly determine when the time is coming. Most people are thrown off by the abrupt need to fix their roof, which is what causes the financial hardship. Having the time to save up can help tremendously. Also, you can try to replace individual tiles first, before renovating the entire roof. Your local contractor will be able to advise you on what approach is best. By choosing the fix-as-needed approach, you are actually saving the environment. Instead of tossing away large masses of roofing material, replacing a little bit at a time creates less waste. Also, you can ask your roofer on his opinion regarding material choices. As the technology advances, companies are creating ways for you to have a strong, yet eco-friendly roof. One factor to consider when working on updating your roof is the external appearance. While it is probably secondary in importance to functionality, having a roof that is pleasing to the eye will boost your mood. The overall look and feel of your home will be greatly improved, and your curb appeal will speak for itself. 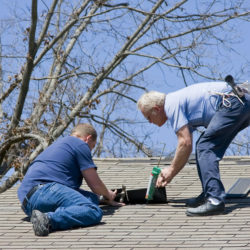 In order to make sure your roof is in good working condition you’ll need to start by getting a full roof inspection. 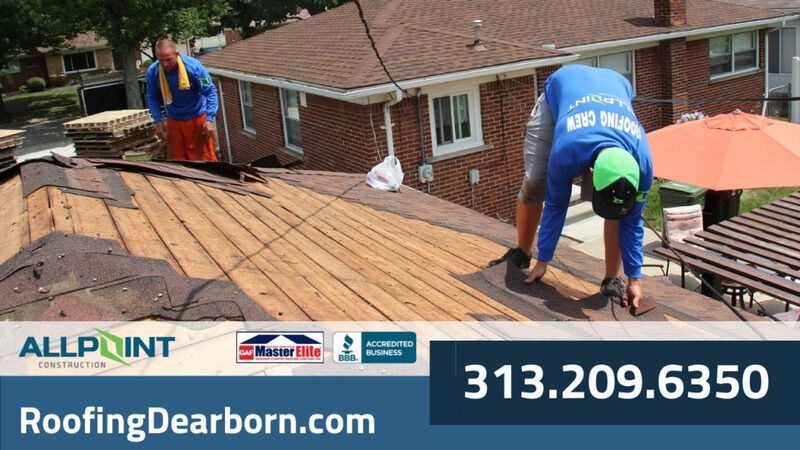 Call Roofing Dearborn today at 313-209-6350 to schedule a roof inspection on your home.